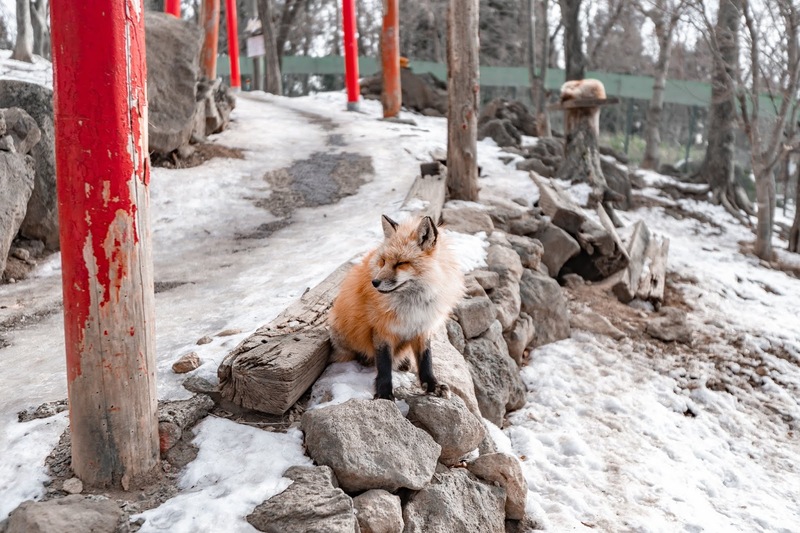 Second, if you don't visit on those days, or if you wish to have more flexible time, you can use taxi! 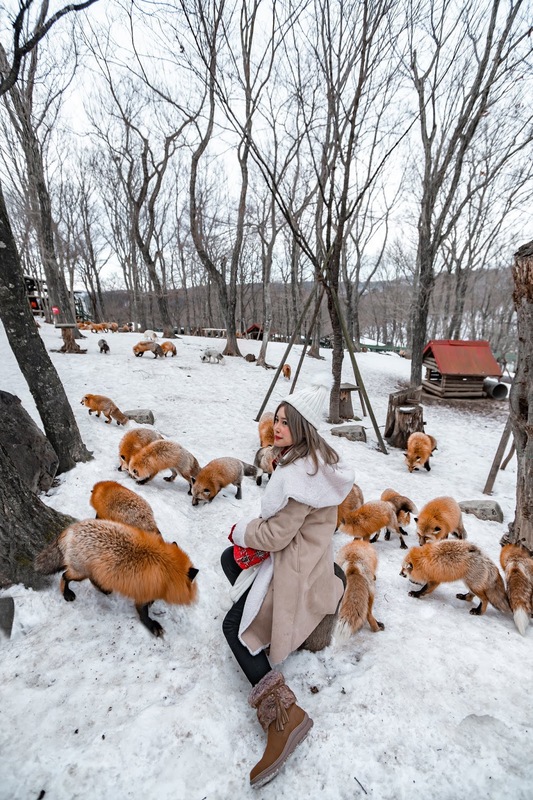 I chose the latter option for my trip, and it's definitely pretty difficult to find tourists in Shiroishizao because everyone comes in different time. 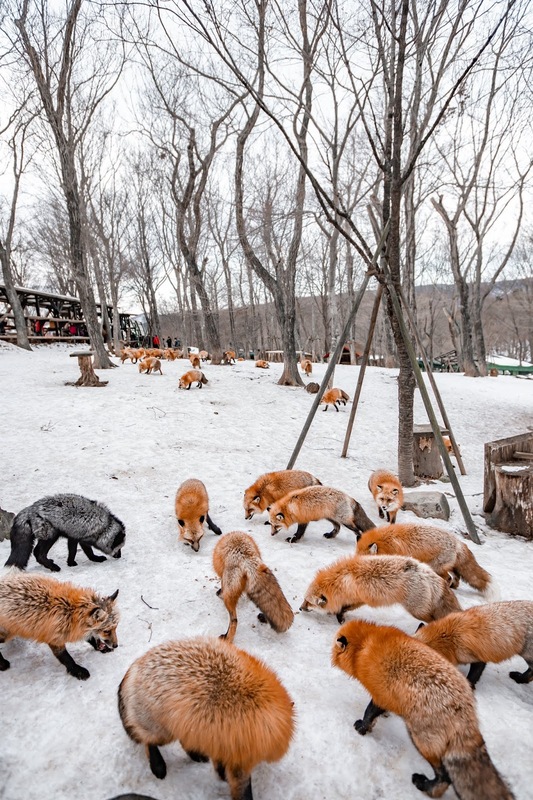 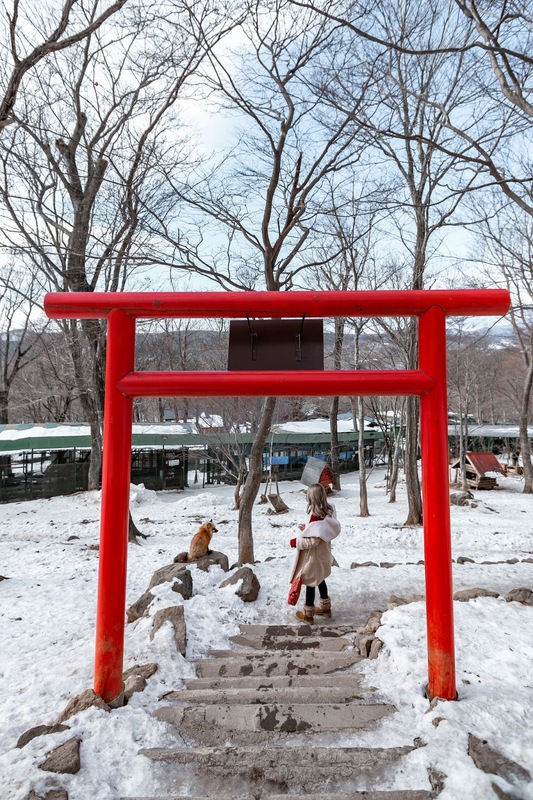 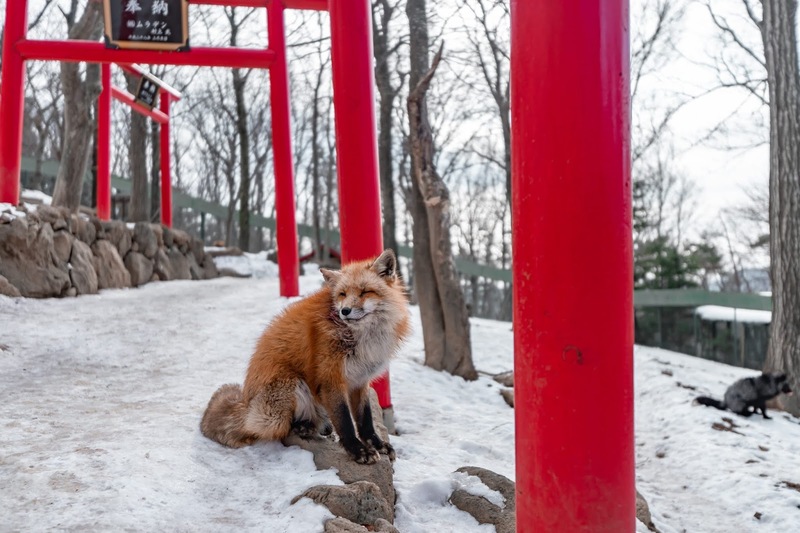 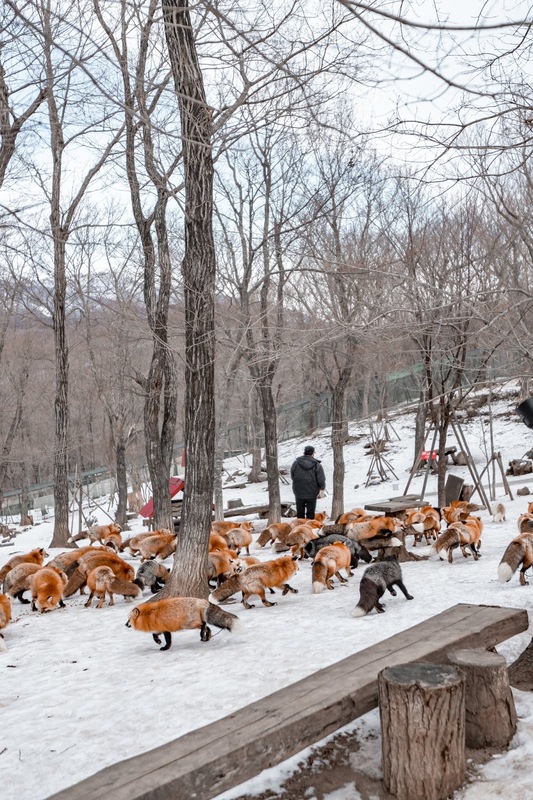 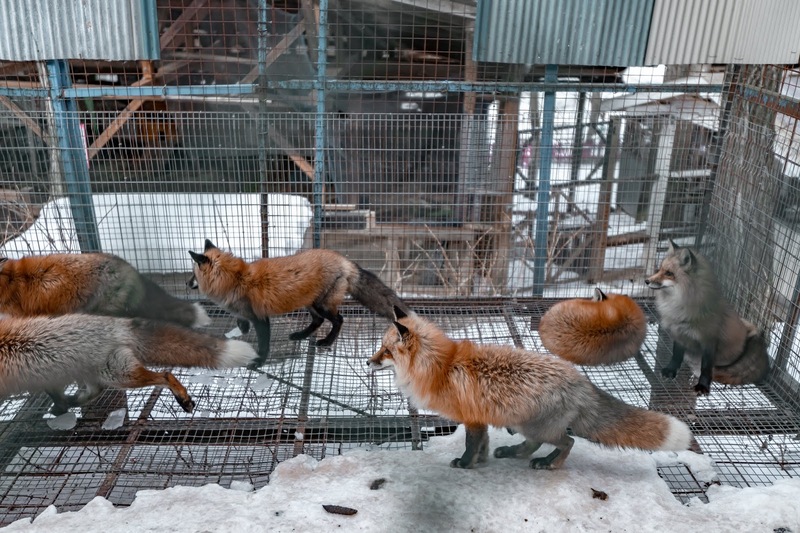 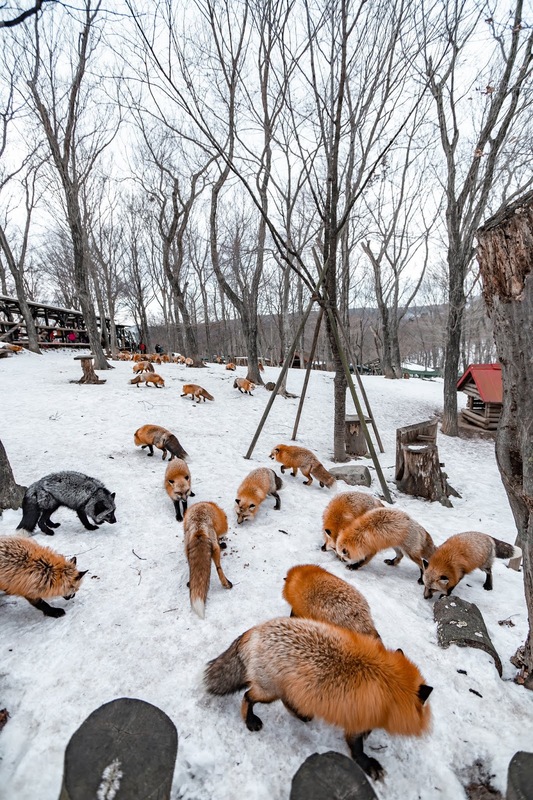 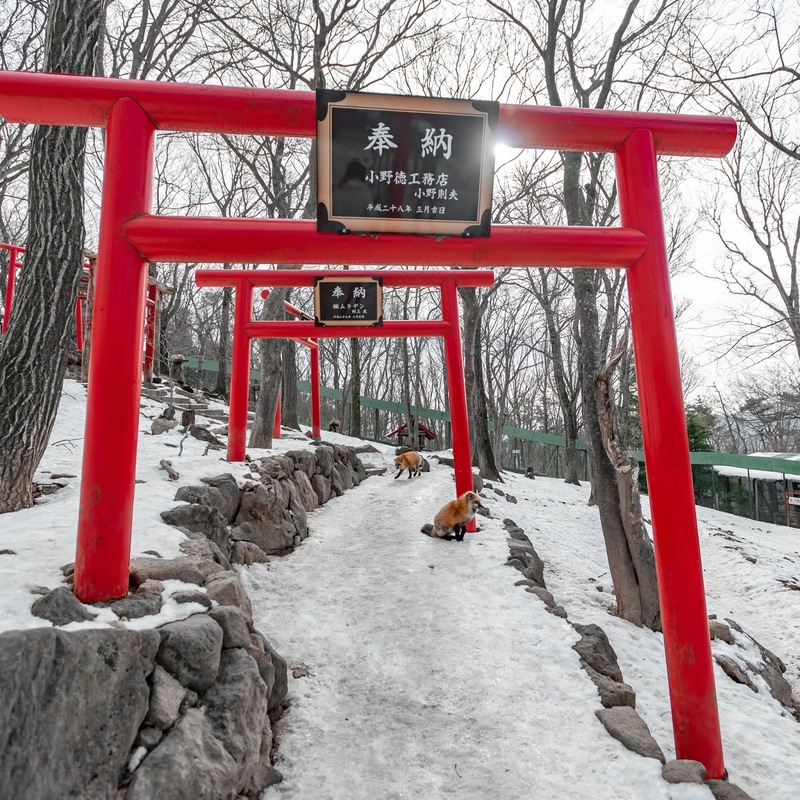 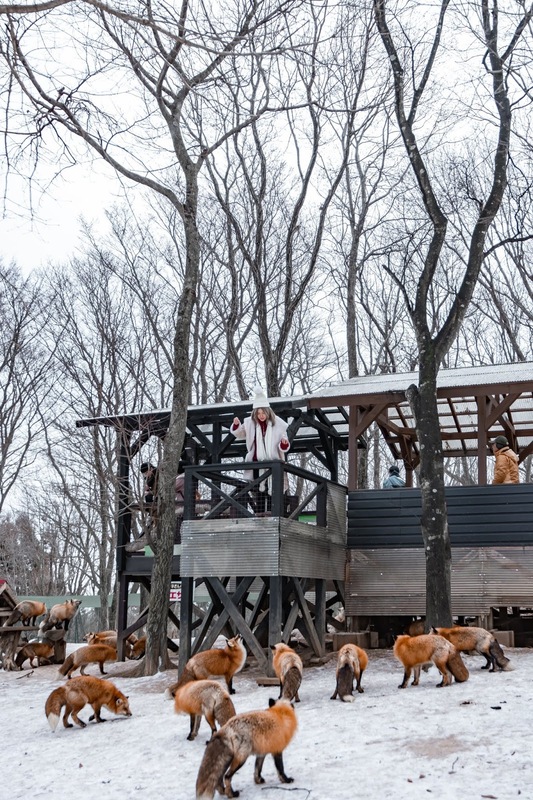 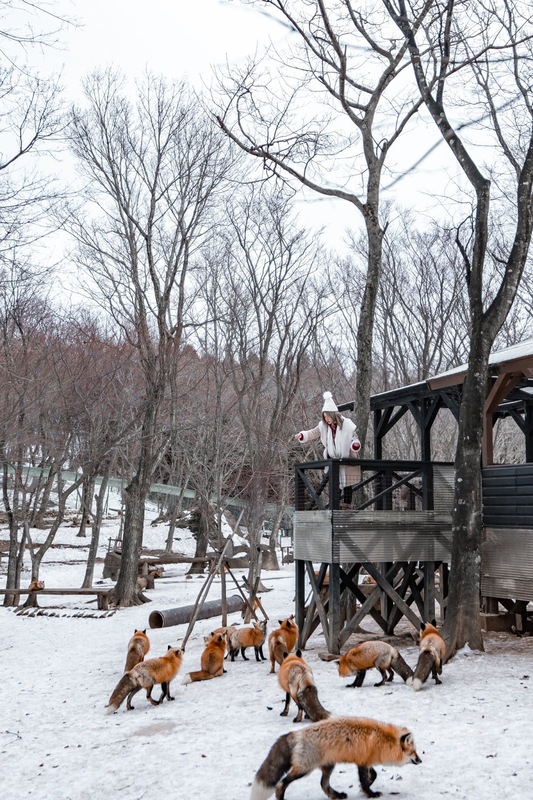 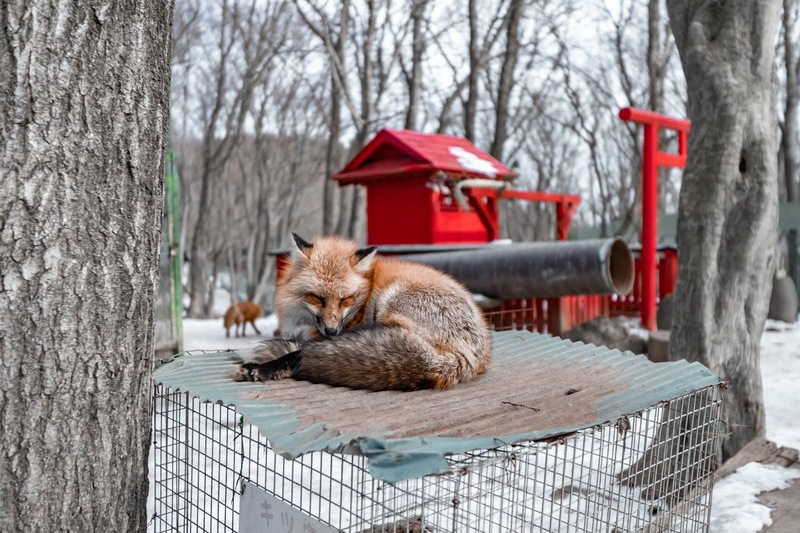 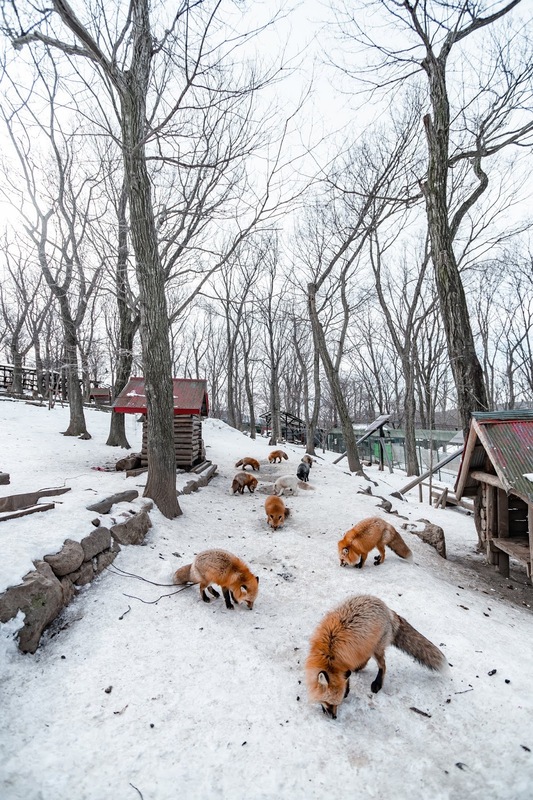 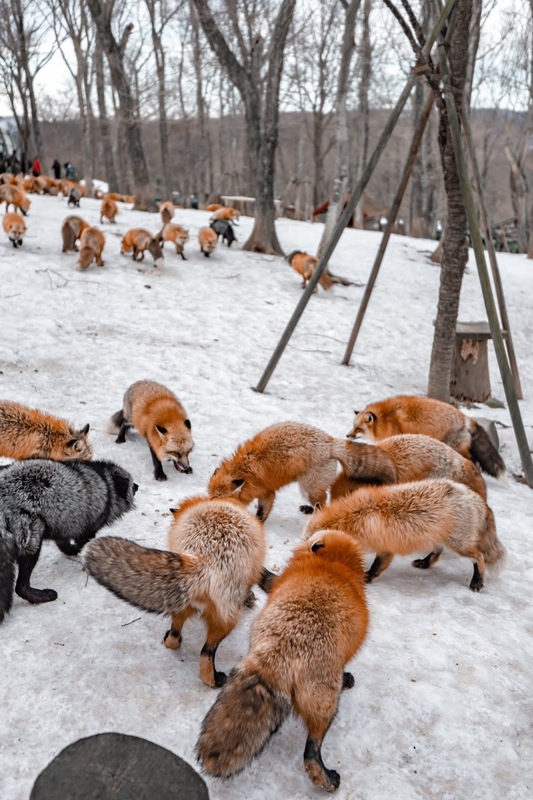 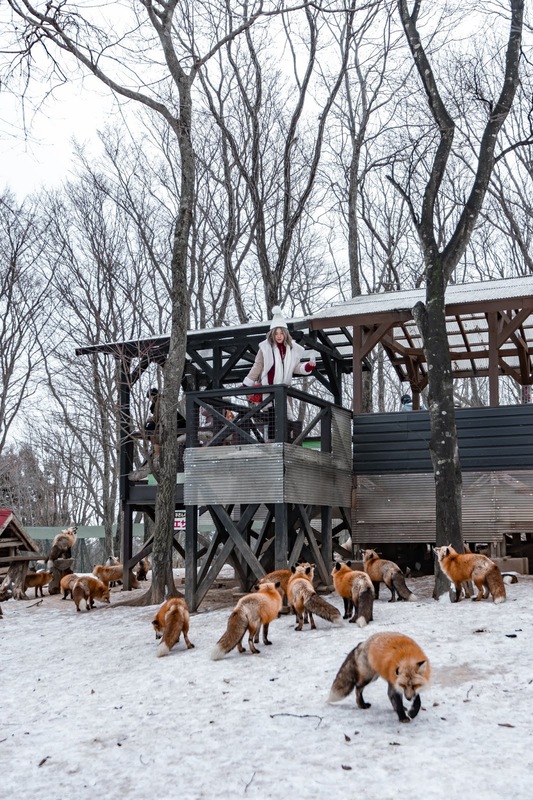 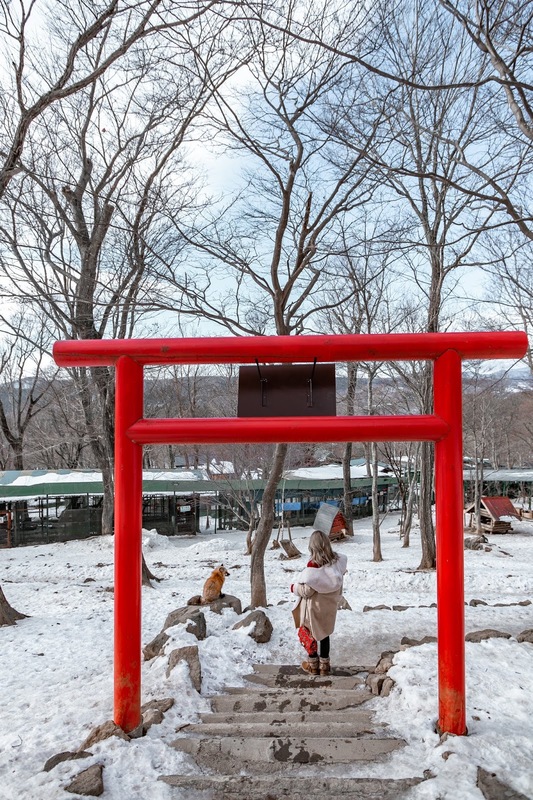 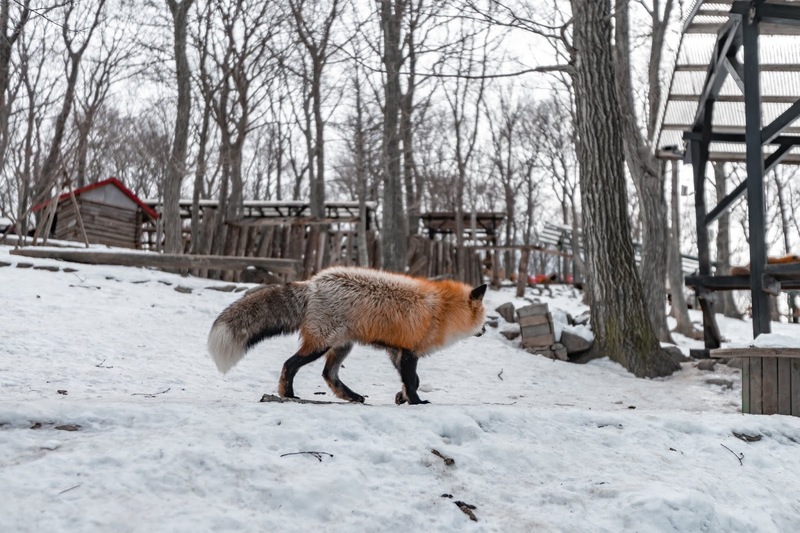 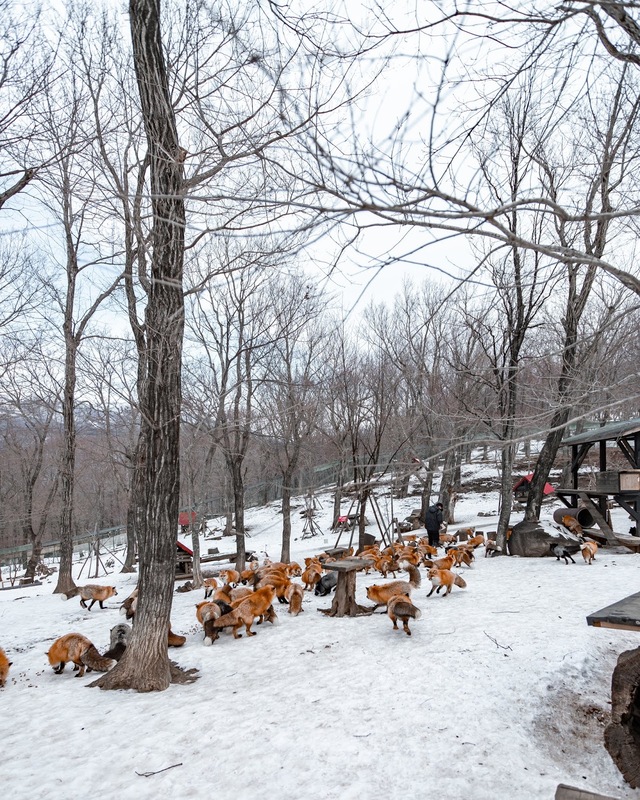 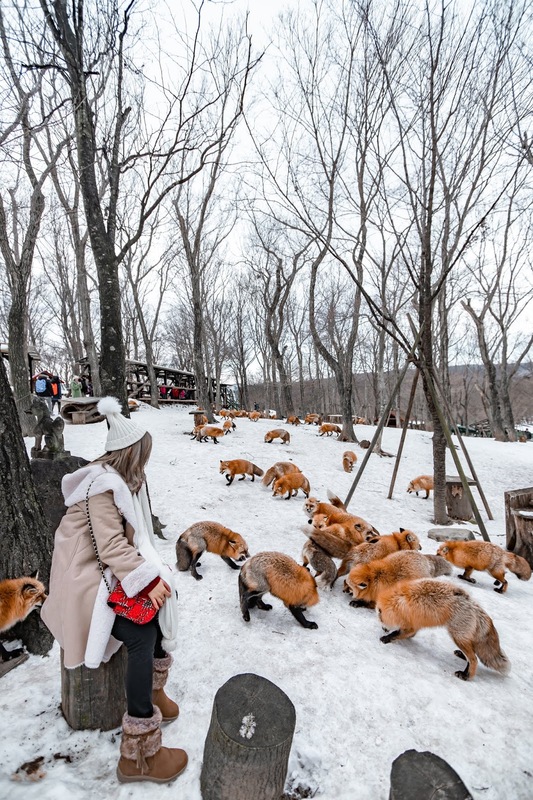 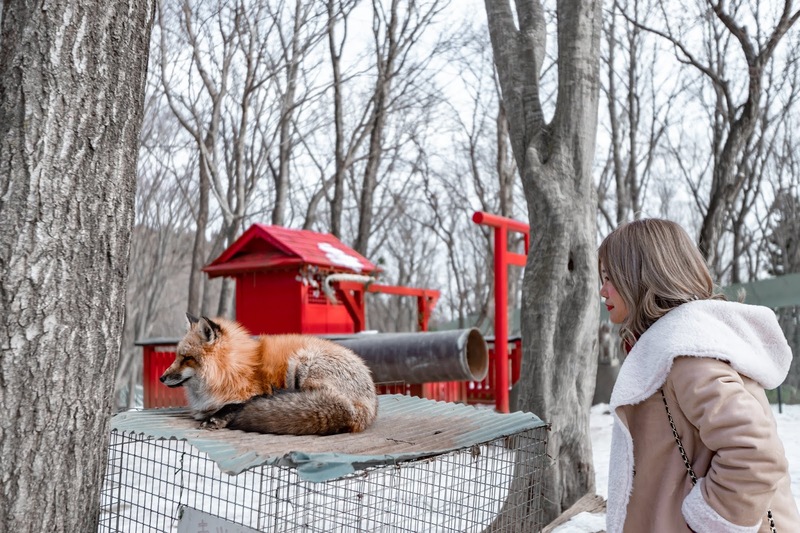 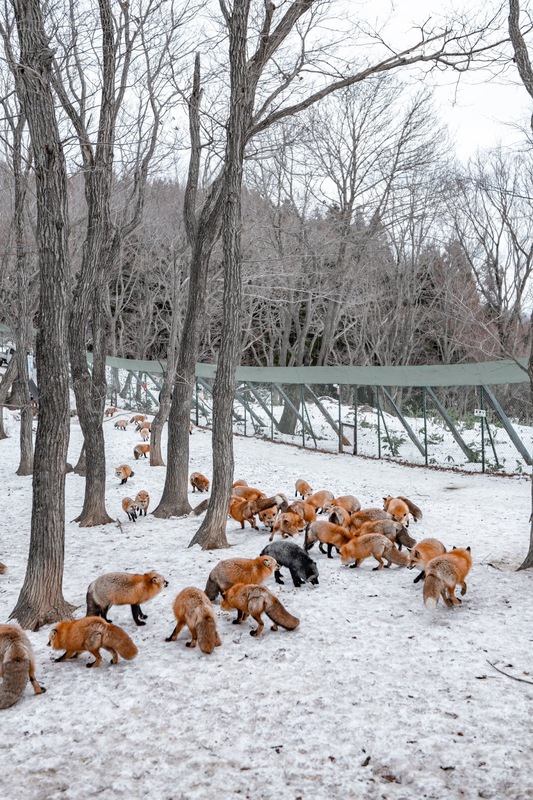 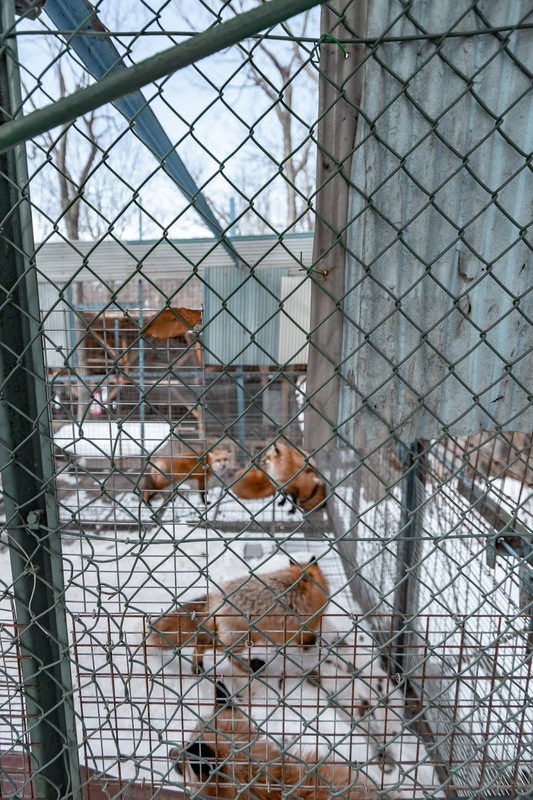 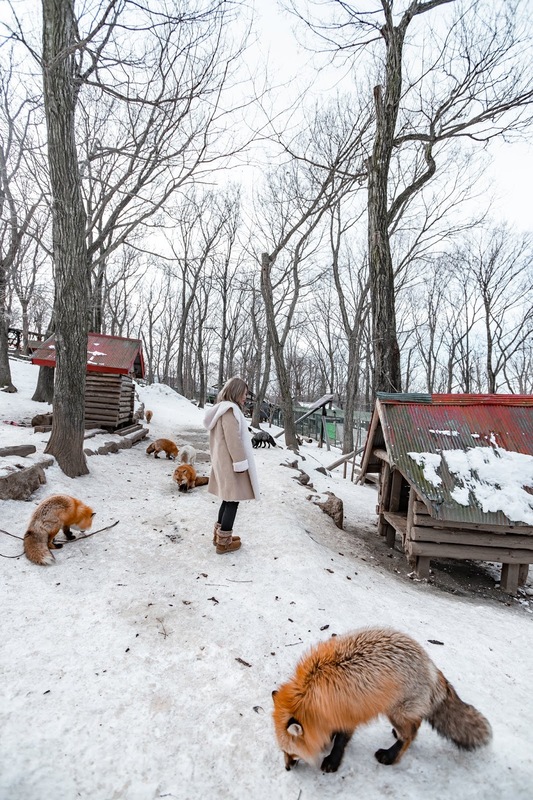 But when you reach the fox village, you can always come and talk to foreigners who want to split the taxi fare, since almost everyone is going back to the station anyway! 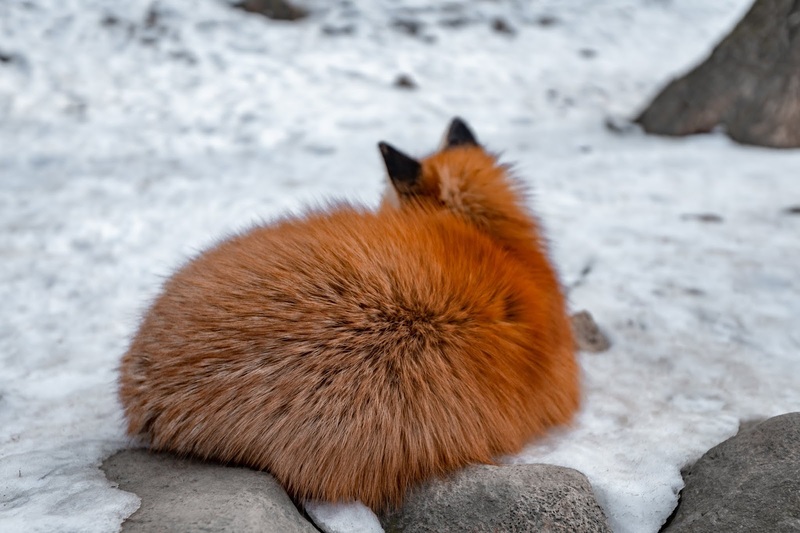 That's all for now, talk to you again on my next post!